Gum disease should be an important consideration in everyone’s oral health care routine. A 2015 study showed that almost half of the surveyed adults over 30 years old had chronic periodontitis, which is a stage of gum disease beyond gingivitis. 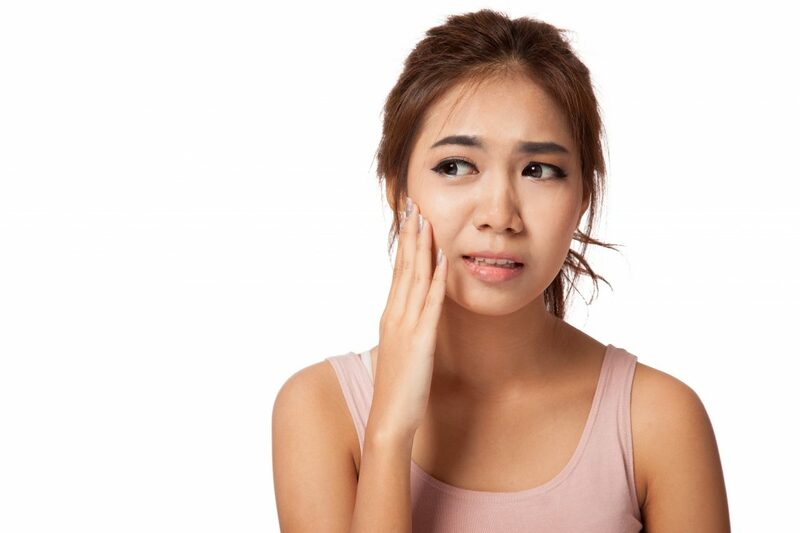 It can not only lead to unfortunate symptoms like bad breath and discomfort, but it can also have very serious consequences, like bone and tooth loss, and have a negative impact on both your oral health and your overall health. Why Isn’t a Regular Teeth Cleaning Enough? You probably already know that gum disease is serious. Your next question, then, is likely to be: what’s the difference between a periodontal maintenance appointment and a regular check-up? There are a lot of similarities. For example, you can expect one of the dental professionals here at the Dental Centre to clean plaque and tartar – or hardened plaque – from your teeth. At a periodontal maintenance appointment, however, your check-up will focus not just on your teeth, but also your gums and any plaque or tartar build-up below the gumline. The goal of periodontal maintenance is to reduce your risk of gum disease and ensure that any past procedures have been effective. Periodontal disease is caused by plaque, the film of bacteria that is almost ever-present on your teeth. Regular teeth cleaning can keep it manageable and prevent damage, but if you are already experiencing symptoms of gum disease, such as bleeding gums, gum pockets, or bad breath, then it’s likely that you the plaque build-up in your mouth is already causing problems. Lingering plaque can cause inflammation and encourage your gums to draw away from your teeth, forming spaces and pockets. Once there is room for plaque to gather and harden in these pockets, the problems will only get worse. Professional deep cleaning procedures like teeth planing and root scaling can help avert bad consequences, but it’s important to invest in regular maintenance so that your gums can heal and prevent further problems. If the inflammation and irritation from plaque gets to be too much, it can provoke a dramatic response in your body. Gum recession can lead to teeth shifting or even falling out. If the problems are not addressed, it may even lead to the destruction of gum and bone tissue. Gum pockets can foster bacteria and infections that can spread throughout the body. That’s why your dentist recommended a periodontal maintenance appointment. 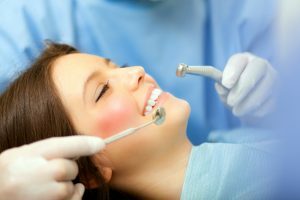 Even if you already went through a root scaling and planing procedure, that was only the first step toward healthy gums. Your mouth and teeth are just as important to your health as your eyes or your skin, and they deserve just as much attention. Schedule your periodontal maintenance appointment at the Dental Centre in Uxbridge today! We look forward to working with you.